¡Court Case of the Century!! Come see the court case of the century Don't miss it! Marbury vs. Madison Turn of the Century! 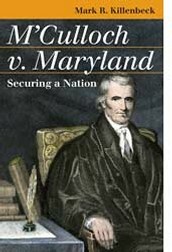 Watch as the famous head chief of the Supreme court John Marshall takes on this case in 1803. 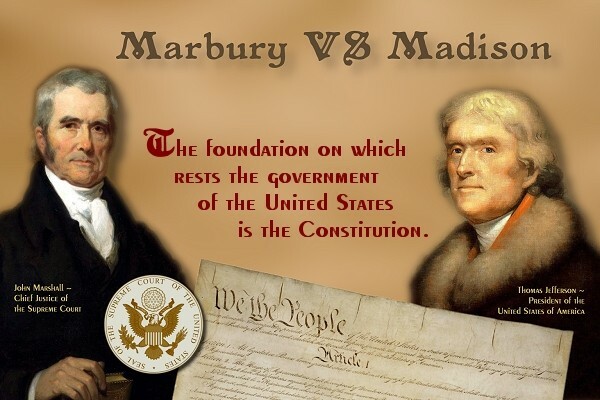 Watch as Marbury sues Madison under late papers under the order of President Jefferson! This is something you don't want to miss. 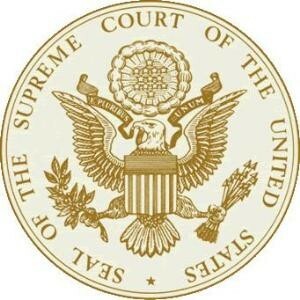 Rumors has it that it will change the outlook of everything that the judicial branch stands for! Watch as these two well known people battle it out in court and see the exciting outcome from it! 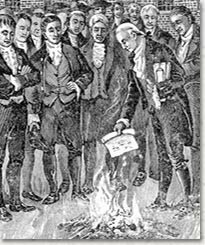 1803 When Jefferson took office, a midnight judge’s approval papers had to be handed in. Madison didn’t hand in the papers under order of Jefferson. Marbury sued. 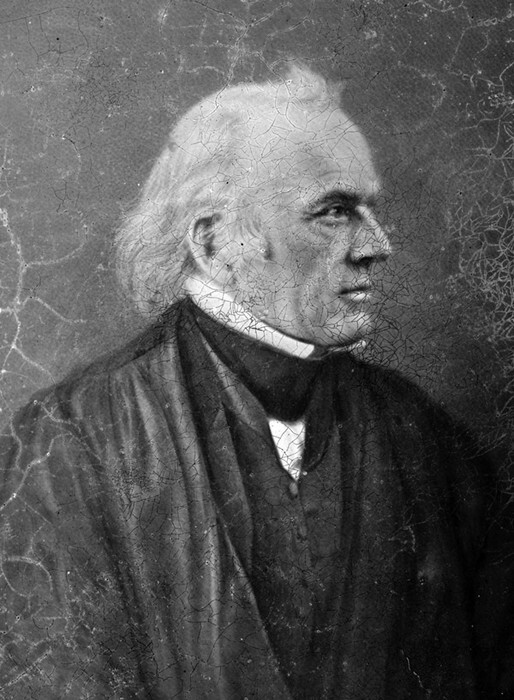 ​ Conclusion: Marbury’s approval papers were handed in and this established judicial review. Marbury became a judge. Due to the Yazoo Land scandal in 1795, all land within the Yazoo region goes back to the Indians, making all deals on the land void. ​ Conclusion: Put into practice that federal ruling is more important than state ruling. Also put into practice the reviewing of laws. ​ Conclusion: This established that supreme court rulings rule over all others. ​Conclusion: Supreme Court claimed full jurisdiction over the case and the state declared their decision void and nullified it saying that it was not right. Virginia felt the ruling limited the states rights’. 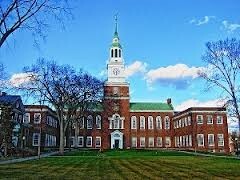 1769 King of England granted a charter for Dartmouth College. 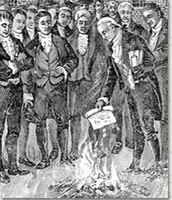 Legislature of New Hampshire changed the charter and the rules in 1816. They changed the duties and the trustees. Existing trustees filed suit claimed that the legislature was going against the constitution. ​Conclusion: Court agreed with Dartmouth, continued as a private college.Greatly encouraged business investments to grow. States can not change charters. 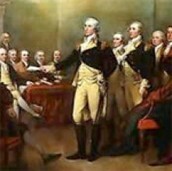 ​The state of Maryland enacted a tax that would force the United States Bank in Maryland to pay taxes to the state. 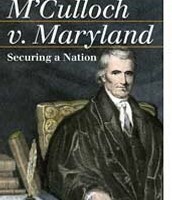 McCulloch, a cashier for the Baltimore, Maryland Bank, was sued for not complying with the Maryland state tax. 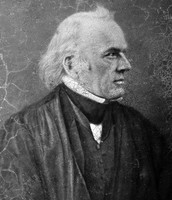 John Marshall Rules Court Case!